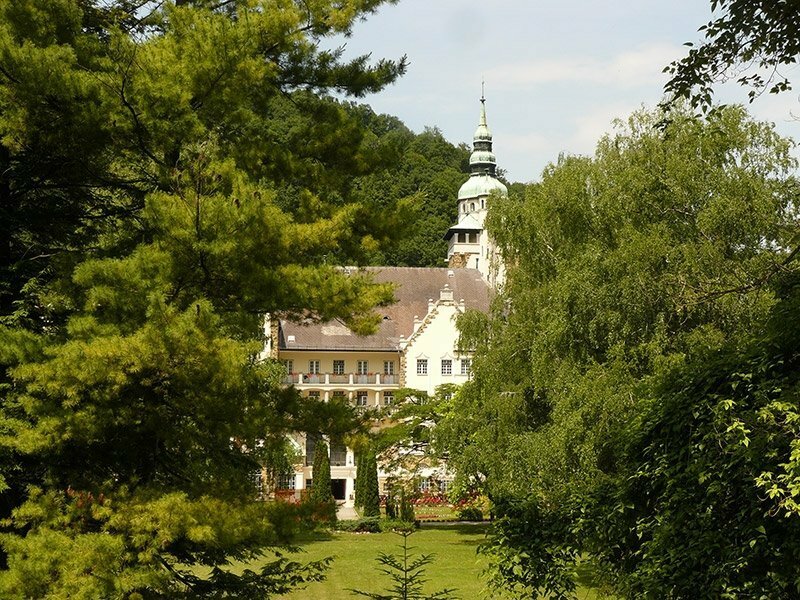 The neo-Renaissance style, built between 1927 and 1930 based on the plans of Kálmán Lux Palace hotel articulated buttresses hanging garden terrace from every part of the new content, The waterfall can be viewed from new viewpoints. 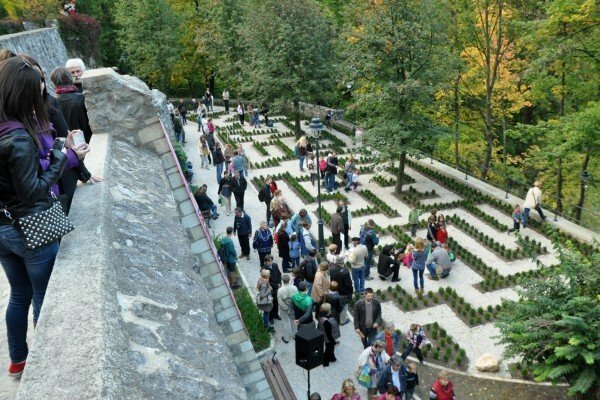 The thematic hanging garden is tied to the Szinva boardwalk and enriches it with the stations, such as the youth of the terrace, the terrace of poetry, encounters of the terrace, the sculpture of the terrace or the terrace of the waterfall. 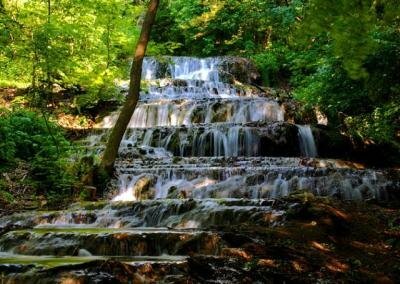 The 20m high waterfall of the Szinva Brook can be viewed from the hanging garden of Hotel Palota. The cascade with three sections is not only a spectacular summer scene, since the frozen waterfall is also a popular sight as well. 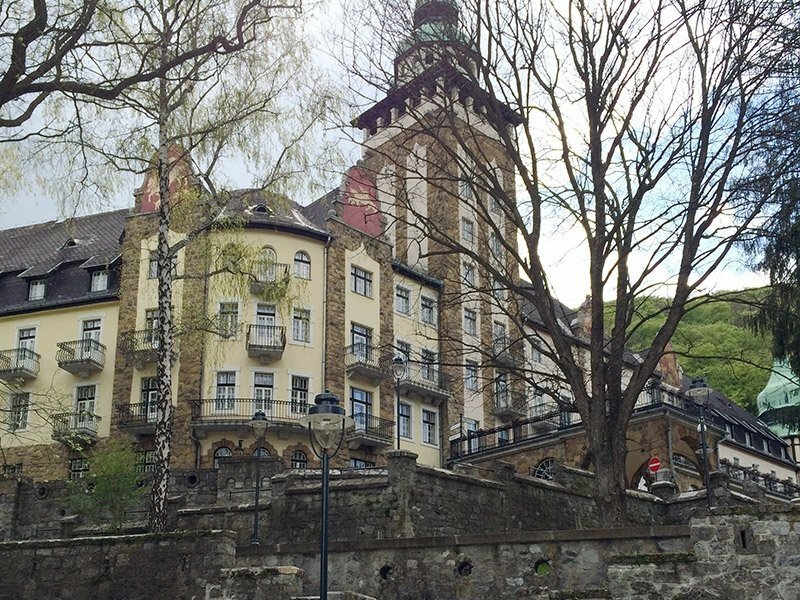 The Anna Cave located below the hanging garden of Hotel Palota in Lillafüred is of peculiar natural value being one of the world’s three calc-tuff caves open to the public. Most of the cavities of the cave were discovered in 1833 with the direction of miner András Stark, when searching for affluent water sources for the local iron works. The drifts leading to the halls decorated with unusually fine, lacework-like formations were widened, stairs and bridges were built. The fame of the beautiful cave travelled quickly. One of its highly recognised early visitors was poet Sándor Petőfi who paid a visit in 1847. By the end of the 19th century, the cave nearly sank into oblivion. Access for the public was made available again in 1912 by Ottokár Kadic. During the construction of Hotel Palota, even more chambers were discovered, and then connected by artificial passages. 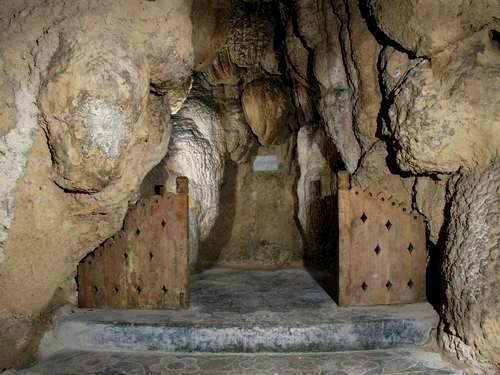 The cave turned into a considerable tourist sight following the installation of electric lighting. 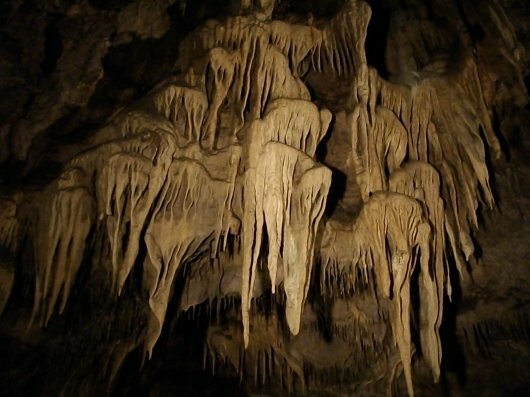 St. Stephen Dripstone Cave located in Lillafüred is the empire of dripstones of special shapes. The total length of its passages reaches 1,043 metres, out of which visitors can access a section of 170 metres. Discovering the cave is related to a dog. The animal fell into a shaft located above the Calvary Chapel. Local inhabitants noticed the dog’s barking that lasted several days. Two venturesome young men descended using a rope and saved the dog – then they discovered the underground halls full of dripstones. The scientific exploration of the cavity system renowned for a long time as the Dog Cave was done by Ottokár Kadic in 1913; it was opened for the public in 1931. The greatest depth of the cave is 55 m; its length is 350 m. The temperature of the cave does not rise above 10 degrees Celsius, even in the hottest weather, thus a sweater should be worn when visiting. 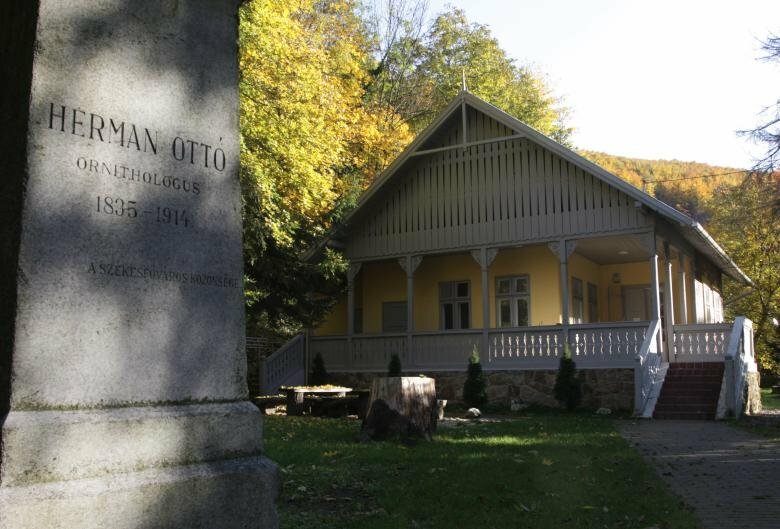 The museum was furnished in the summer house of Ottó Herman ethnographer and naturalist. The exhibition is dedicated to his life, scientific and political work. Hungarians also refered to him as "the last Hungarian Renaissance man". His house was built by his wife, Kamilla Borosnyay's plans in Lillafüred, between 1898 and 1903. This house was converted to Ottó Herman Memorial House, where the first exhibition was opened in 1964. The building was reconstructed between 2006 and 2007, during this time the salon called "Dicsőség nincsen, csak kötelesség..." ("There is not glory, just duty...") was opened. 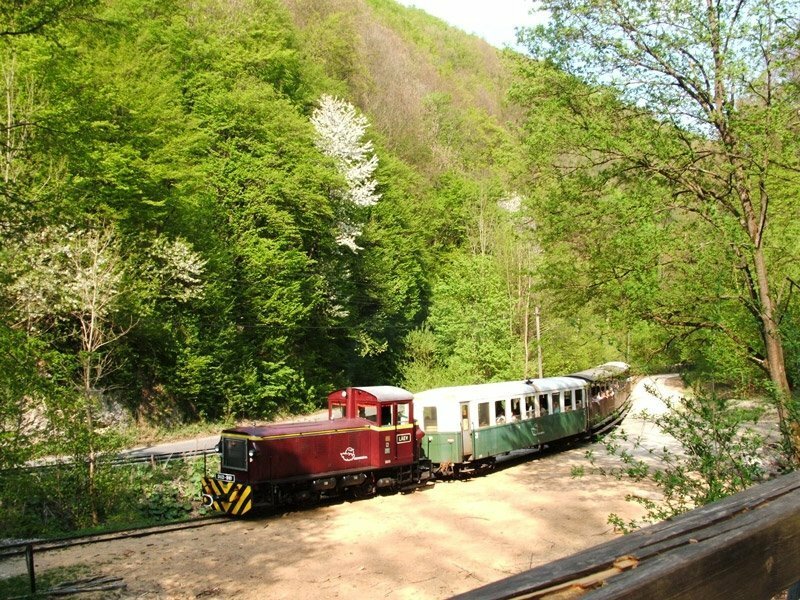 The Szalajka Valley offers visitors a variety of attractions, such as the Lipizzaner stud farm, the forest railway, the Millennium look out tower, equestrian site, the Horse Museum, the Zoo, the trout and the Veil Falls. The Gothic castle was built in the 14th and 15th centuries in the place of a castle from the 12th century that was the engagement present of the queens for centuries. The castle was in its glory in the age of King Louis the Great. Today it is one of the most important monuments of the country. The castle was the engagement present of the queens from the reign of King Robert Charles until the death of King Louis II. This was the glorious period of Diósgyőr. The castle gradually declined during the later centuries and it became slowly ruined. 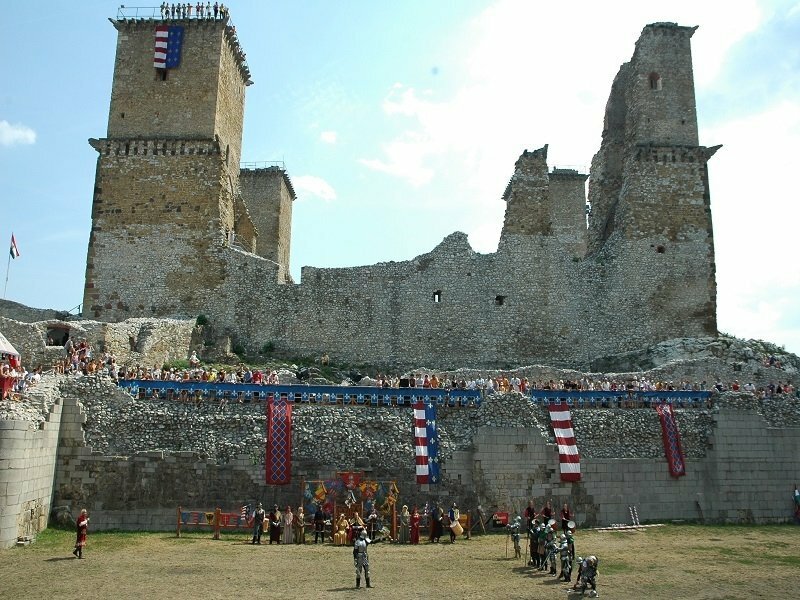 In 2012 a huge reconstruction will start in the Castle of Diósgyőr. 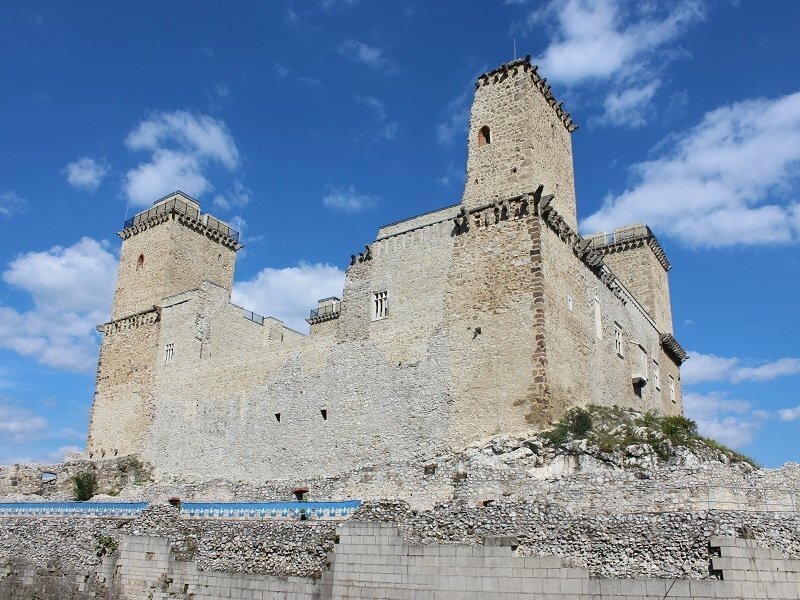 The building will be renewed by 2014 and tourists can visit the Castle of Diósgyőr, as it evokes the old ages. Festivals, concerts, performances and other events will be organized also during the reconstruction; those will be held in the moat and in the area located in the front of the House of Actress Déryné next to the Castle. As a result of the reconstruction the castle of Diósgyőr was built to a height of two levels except the west wing. From the four towers tree were rebuilt, where we can find the largest Knights hall in Central Europe, the chapel of the castle and the queen's residence. 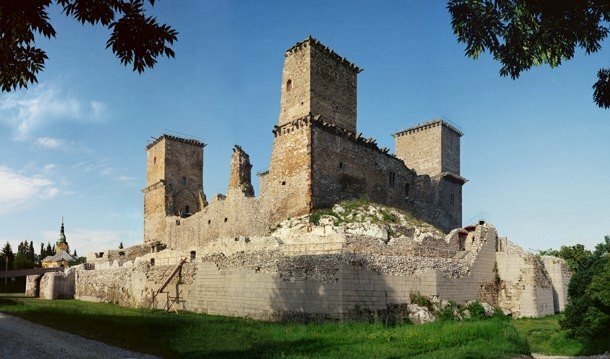 Among the sights of Eger, first and foremost we must mention the victorious border castle of Turkish times, the medieval Eger castle. Dating from the time of the Turkish occupation, the 40-metre tall, 97-step minaret survives as an existing architectural attraction in Eger, and is Europe's northernmost structure from the Turkish period. Thousands of domestic and foreign tourists are welcomed in its bathing pools, but a multitude of those suffering from musculoskeletal disorders also find them a very efficient way to relieve and heal their pains. Right next to the Thermal Spa on its northern side is the authentic and intimate Turkish Spa, which features six pools and top quality wellness services for those who desire rest and recuperation. 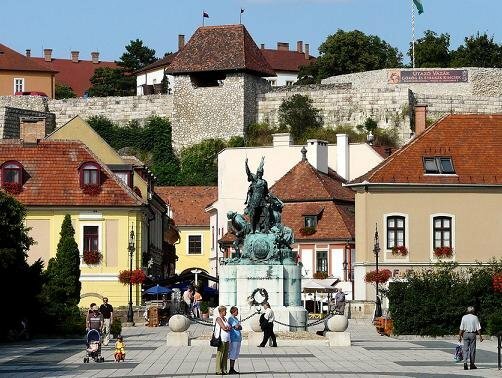 The sights of the historical city: the Basilica, the Archbishop’s palace, the Castle of Eger, the Minaret, Dobó Square, the “Valley of the Nice Ladies” (wine cellars). Traditional fish dishes and Tokaji wines in one place! Fish dishes are made from fresh fish every day of the year! 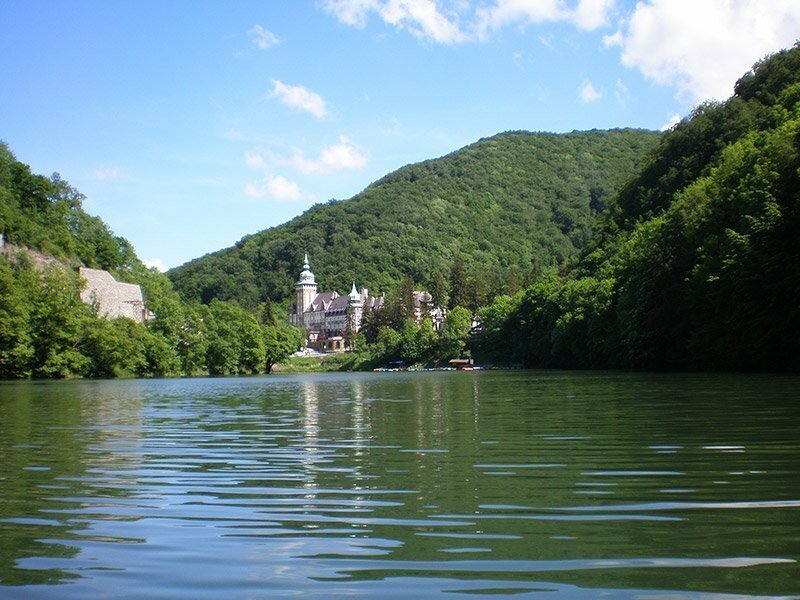 The sights of the “capital city” of the mostly known wine region are the following: the Tokaj Museum, the Castle of the Rákóczi family, the riverbanks of the rivers Tisza and Bodrog, wine cellars. 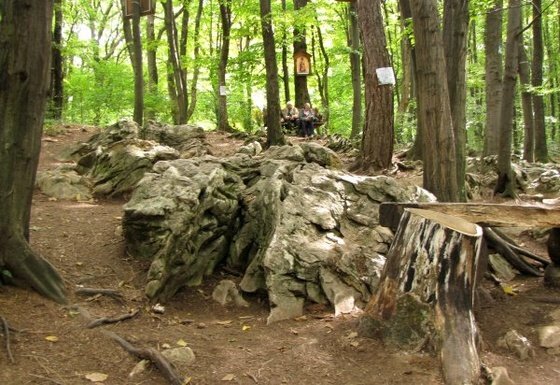 The Aggtelek National Park is the only one of our country's national parks, which have been created primarily to protect the surface and underground world in 1985. 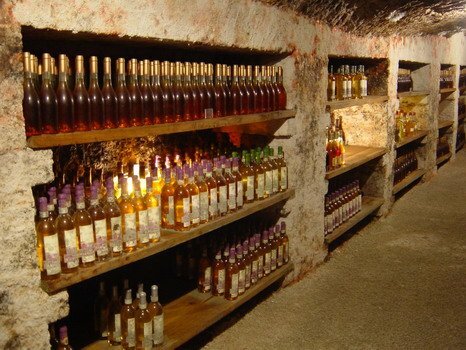 280 smaller and bigger caves located in around 20,000 hectares . 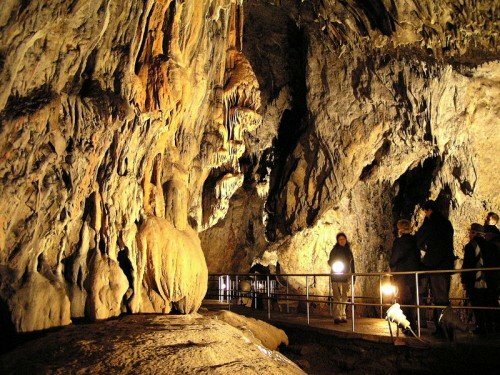 Together with the Slovak Karst caves these are joined to the UNESCO World Heritage List in 1995 Many parts of the famous Baradla Cave can be visited with guides during the whole year. The development of a village belong to the glasshouse which was created in 1755. The village origina name – Újhuta – also belong to this glasshouse. The results of the glasshouse (glass making plants) to install three villages in the Bükk, which are existing today. In chronological order the first was Óhuta (today Bükkszentlászló), the second Újhuta (from 1940 Bükkszentkereszt), and the third Répáshuta. Slovak village along the road to Eger. 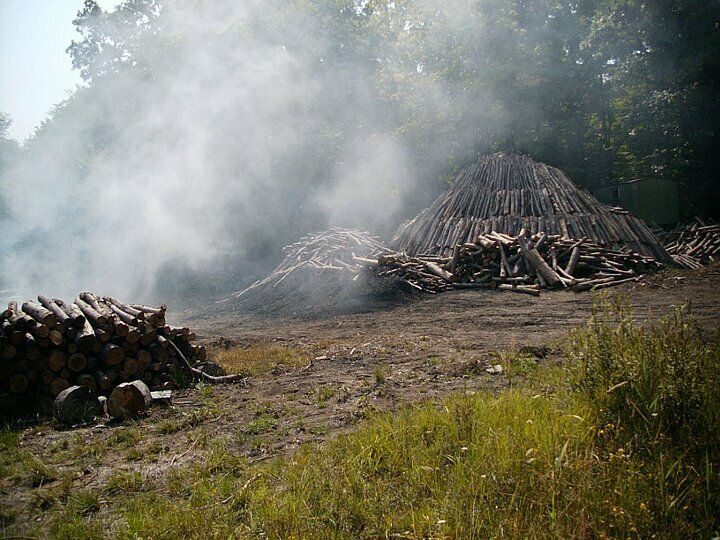 Today, the village is also characteristic landmarks of the charcoal kilns, lime kilns, because these trades conducted in the locality of the present day.In the Hunter Restaurant you can order regional meals.